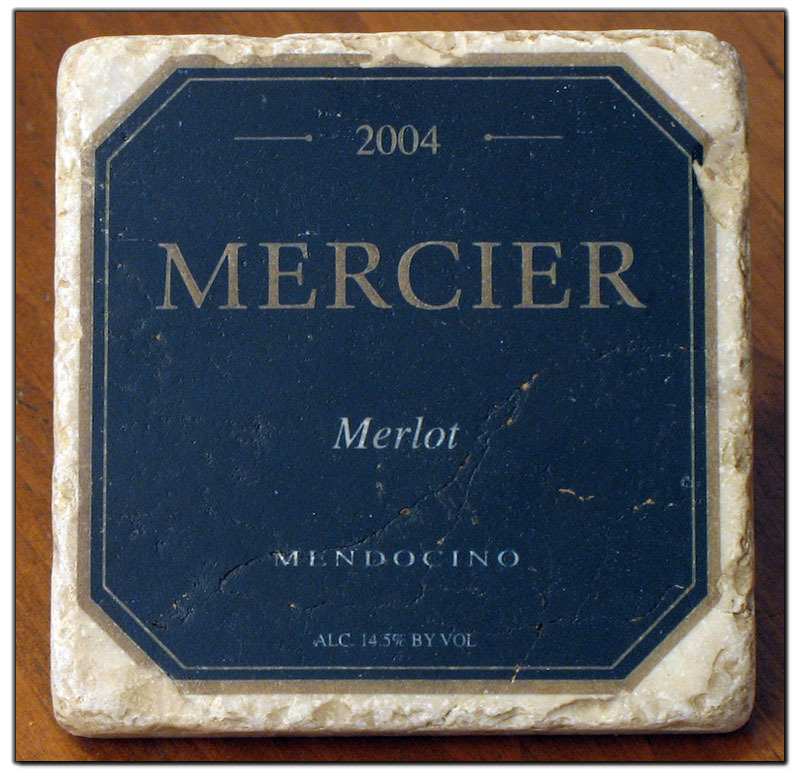 At MERCIER Winery we are proud to produce 100% varietal hand-crafted wines of the highest quality showing the best viticultural and enological techniques of California, French and Italian wine making. Our grapes are grown under strict biodynamic cultural practices using no herbicides or pesticides in the vineyard. Click to enlarge. Click for coaster description. 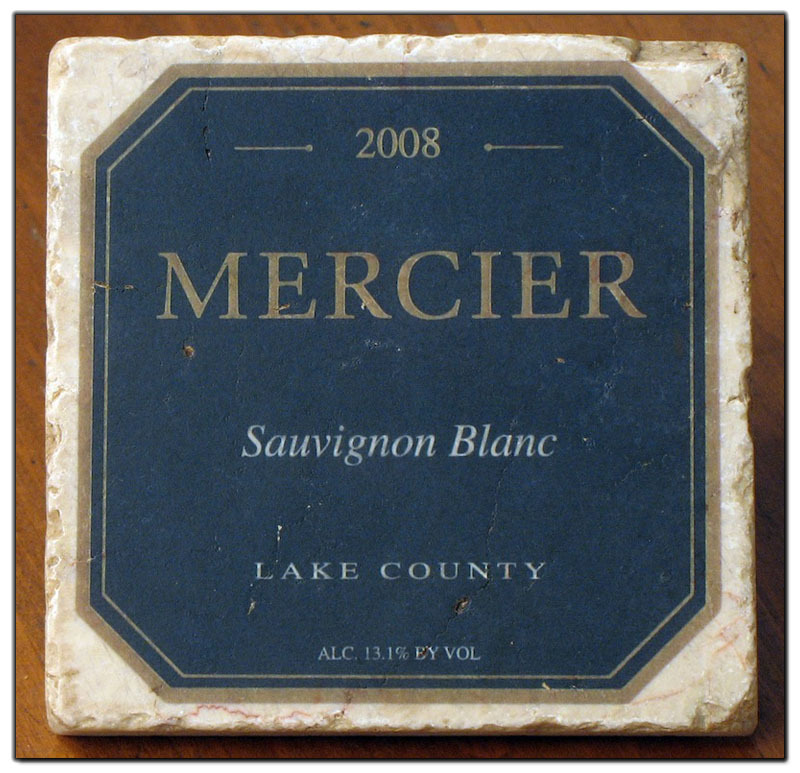 MercierWinery.com Copyright © by Mercier Winery, LTD. All rights reserved.